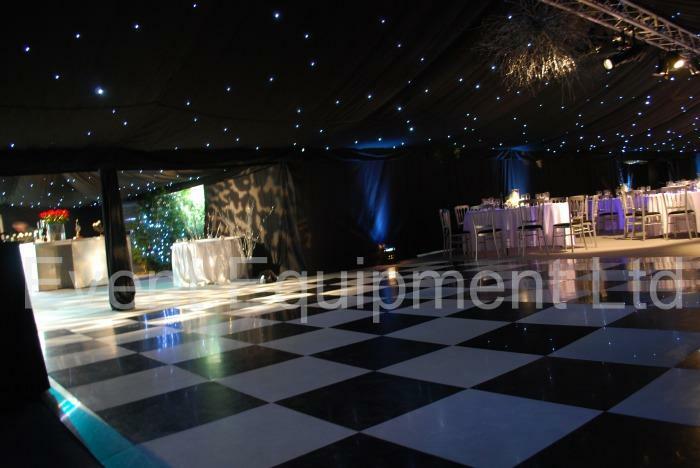 We can supply black & white (chequered) and parquet dance floor hire. 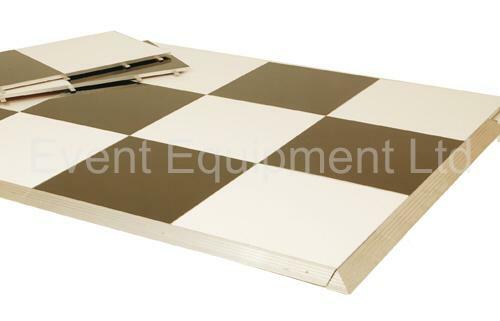 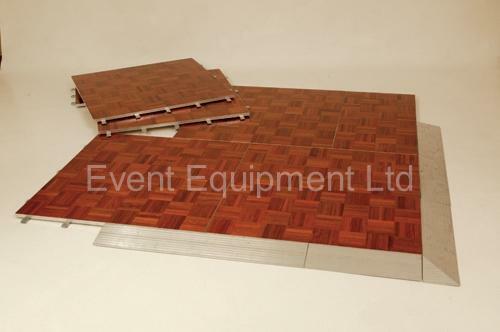 Both of these styles of dance floors have aluminium safety edging. 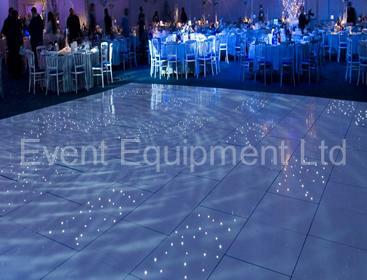 Each dance floor has been designed to ensure the sections do not come apart once it has been put in place. 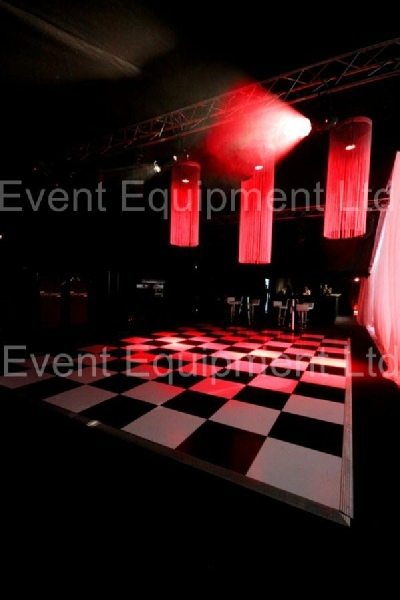 For more information about our dance floor hire, please contact us.